Earlier this year, Titus Andronicus released their sophomore effort “The Monitor”. Since then, the band has been touring the country pretty much non-stop, and they’re about to continue the touring-madness again on May 15th when they head out to Utrecht in the Netherlands. They’ll be making stops all throughout Europe on this short leg of their tour, and they’ll be touring straight on through until May 27th, only taking one day out (on the 26th) to take a break from it all. This definitely can’t be an easy thing to do. What I have here for you guys today is a brand new, unofficial fan-made collection of demos, b-sides, and live tracks from Titus Andronicus – all pre-2010 stuff. So unless it’s the original version of “To Old Friends and New”, you’re not going to find anything to do with their most recent release “The Monitor”. This is all “Airing of Grievances” era material, and it’s a significant amount of tracks, ranging from the version of “Albert Camus” from the “Library of Congress” days, all the way up until 2009. Some of the track names on the list they have are titled incorrectly, for example “Fear and Loathing in Mahwah, NJ” did not come from the Camus 7″. It came on a 7″ that originally came from Shake Appeal Records. That song should instead be titled “Upon Viewing Brueghel’s Landscape with the Fall of Icarus”. Except for this tiny flaw, this compilation is quite a good one. Well worth it for any Titus Andronicus fan out there, especially if you’re a fan of their earlier recordings, meaning that this is mostly the ‘lo-fi’ stuff. Included on the comp is an acoustic version of frontman Patrick Stickles playing “No Future Part 1”, which was a very pleasant surprise. You can listen to that one down below, along with a few other tracks. Whoever came up with the name of this comp did an excellent job by the way, because “Feats of Strength” is almost too perfect. 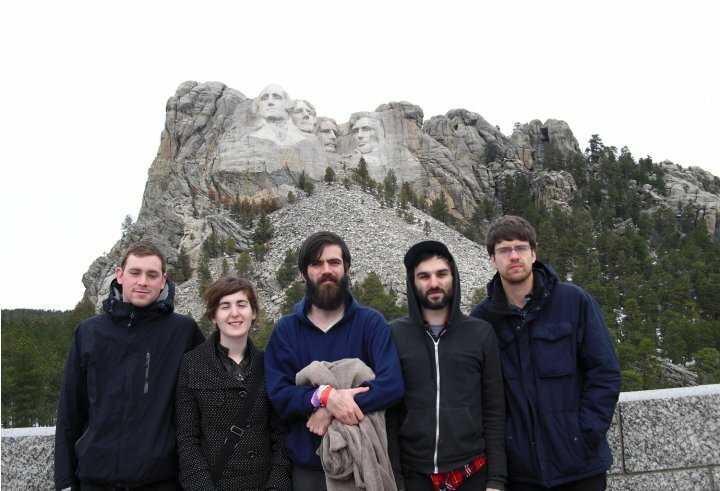 This is a comp of all of the earlier material Titus Andronicus had to offer, and it just goes to show you that these guys having been doing it right since day one. It’s almost like saying these “feats of strength” were only foreshadowing what Titus Andronicus will do for us shortly down the road. With that being said, it’s no question these guys are out touring non-stop right now. Be sure to head on over to the fansite Titusandronic.us to download the entire compilation yourself! 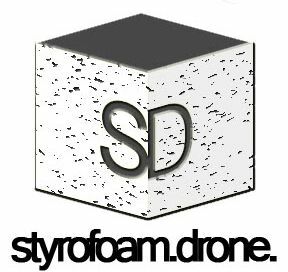 Posted on May 12, 2010 August 8, 2010 by styrofoamdronePosted in Demos, Live Stuff, ReviewsTagged Lo-Fi, punk, shoegaze. Thanks for the heads up on the mislabeled track. It’s right in the info file, but I’ve fixed the file name and the listing on the website. Also, thanks for the info on Seizing Elian/Library of Congress – I got passed their CD about three degrees away from the band, so I wasn’t even aware of the name change.